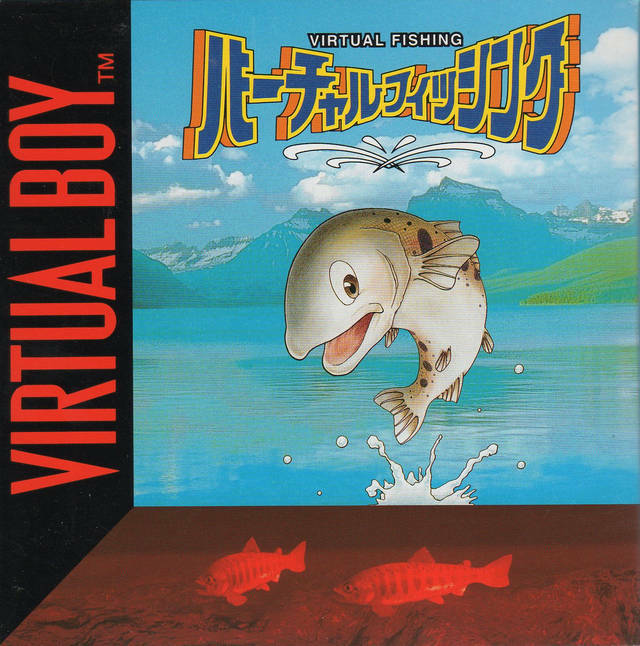 OverviewGo fishing with Virtual Fishing! 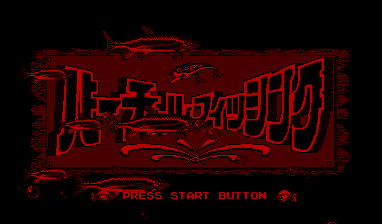 The game is a bit confusing and there isn't enough fish to catch for the game to feel very rewarding. A good simulation of actual fishing I suppose but fails to be exciting at all. I suggest real fishing in real life at a pond full of fish. That way, you would feel the real life reward of actually catching a fish. And the graphics and sound would be perfectly lifelike, obviously. In general, this is a waste of time. The 2/5 is given because the game is a waste, but obviously had effort poured into it and is actually a pretty impressive game, technically speaking. So, an extra point for effort, despite the game being a waste of time. Now you can add videos, screenshots, or other images (cover scans, disc scans, etc.) 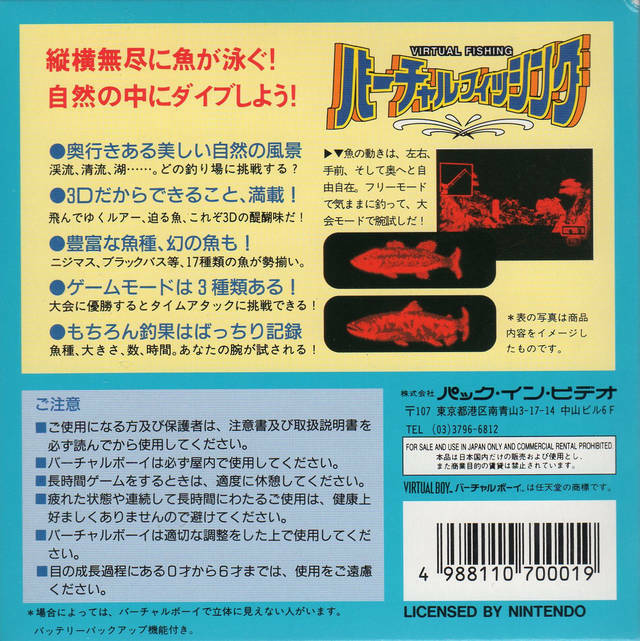 for Virtual Fishing (Japan) to Emuparadise. Do it now! If you haven't noticed yet, we have a retro game of the day feature (top-right of the screen) wherein we feature a new retro title every single day! Now, you can vote for your favorite games and allow them to have their moment of glory. 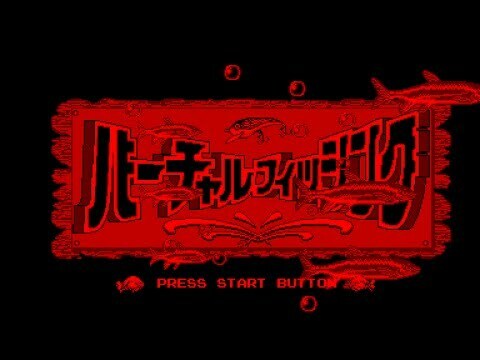 Click on the button below to nominate Virtual Fishing (Japan) for Retro Game of the Day.